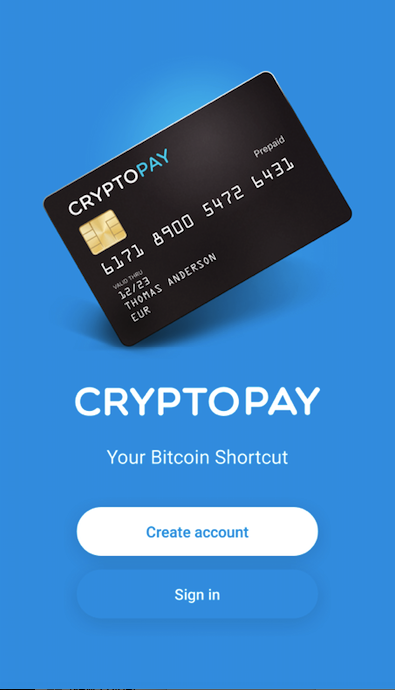 With Cryptopay you keep up with the times! Just like our web-version, our app offers you almost endless opportunities at the fingertips. 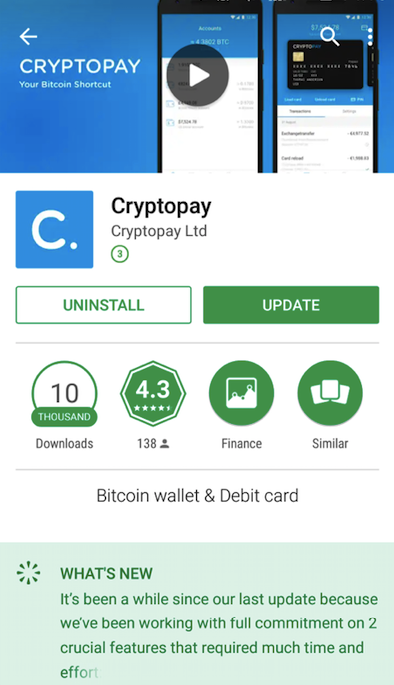 Let’s go mobile with Cryptopay: Download the Cryptopay App from the Google Play. After you have downloaded the app, you can either Sign in if you’re already a Cryptopay member, or you can Sign up right from your device. 2. Your journey begins just by clicking the “Create account”. Enter the necessary information and tick the checkbox. Can you imagine that you’re already half-way through!? 3. The last thing left to do is confirming your email address. 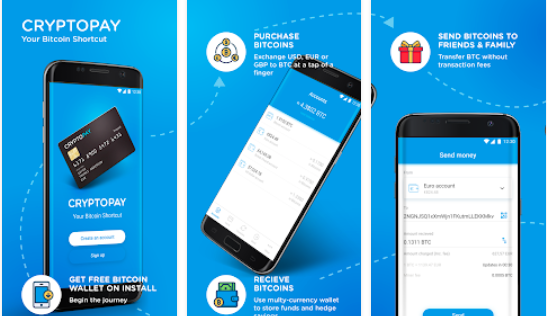 Once it’s done, you can easily start using the app and explore the universe of possibilities with Cryptopay! If you have any questions regarding our services, feel free to ask our amazing Support team via livechat or email support@cryptopay.me. We are always ready to help!